Alice Denenberg - Gottlieb, Rackman & Reisman, P.C. 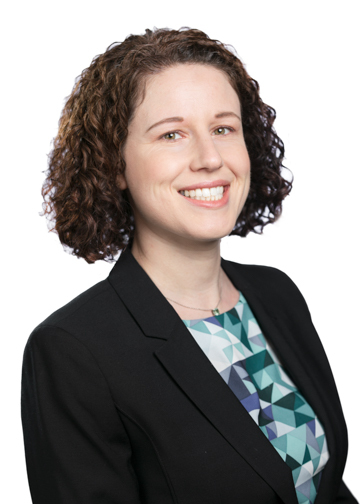 Alice Denenberg specializes in US and foreign trademark prosecution and is experienced in implementing worldwide trademark protection strategies. She has counseled both domestic and foreign clients in all aspects of trademark protection, including clearance, prosecution, maintenance, and enforcement. She has extensive experience in the worldwide protection of certification marks. Ms. Denenberg manages the worldwide intellectual property portfolios of small to mid-sized companies in a variety of industries. She advises clients on achieving comprehensive and cost-effective protection of their intellectual property. Canadian Trademarks: File Now, Renew Now!